Looking for excitement, thrill, suspense, mystery? 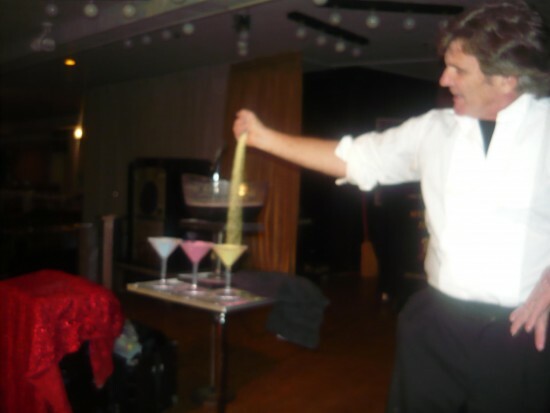 Magician John Hoey is ready to bring all that and more to your event! 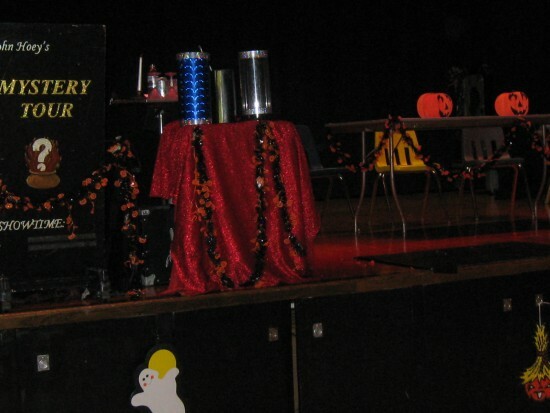 For a show packed with exhilarating illusions and tricks, call Mystery Tour Productions today! John was EXCELLENT! We had him for a family fun day / athletic fundraiser and he entertained not only the kids but the adults too! His magic was great but he was also very funny and entertaining. The kids loved him and the adults could not stop talking about him as well. We would definitely use him again in the future and highly recommend him for kids and adult magic. 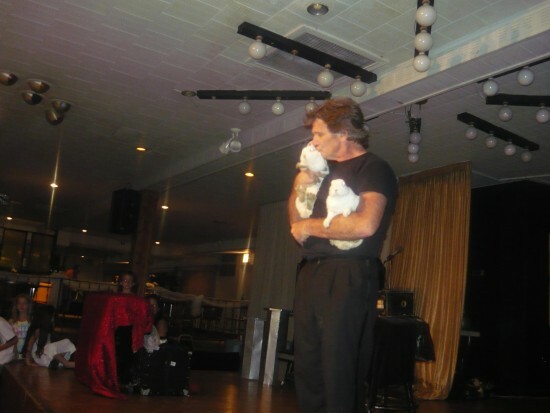 I have engaged John Hoey as a magician yearly for more than 10 years. He has performed at parish bazaars, Mardi Gras parties and parish picnics. Inevitably someone always comments, "How did he do that?" John is a real crowd pleaser with his high-energy performance. My children and their friends were thrilled with John and his magic tricks, he was a real treat. I don't know what I was expecting but I was pleasantly surprised... his prices can't be beat for his incredible show! Prompt professional and very nice. High energy magic and illusion show featuring animals , special effects , music and lots of audience participation that has performed at numerous schools, resorts. theaters and private functions over the last 25 years. Featured on season 2 of America "s Got Talent!! !